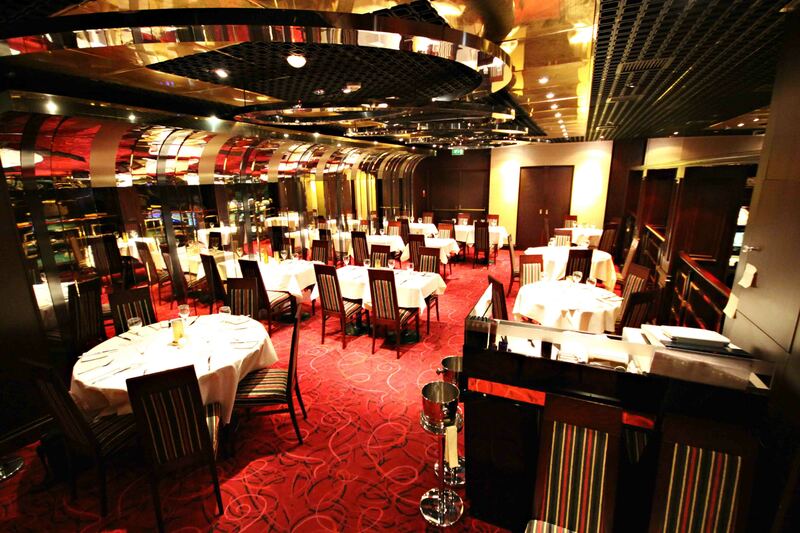 Overlooking our casino floor, enjoy a dining experience second to none in our restaurant. Here at Napoleons we are proud to offer contemporary dining in relaxed and elegant surroundings. With a new menu designed bi-monthly by our head chef Nick Donson there's always something new to try and our food stays true to our principles of good quality, taste and presentation. Our team here at Napoleons are ready to take good care of you and ensure you have a night to remember. 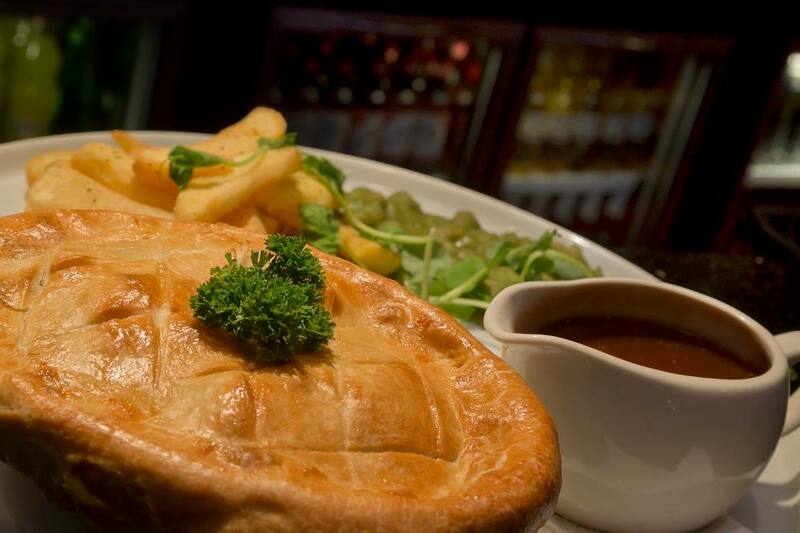 So whether it's a romantic dinner for two, a birthday celebration or a night out with friends, we have a menu to suit. Our dedicated team can make that occasion really special by personalising your event - just speak to our restaurant manager and we'll make all the arrangements. 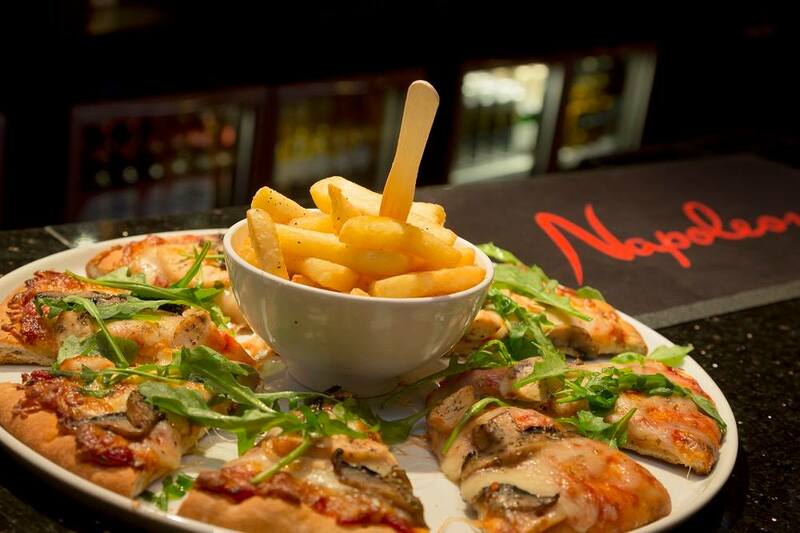 Been coming to your casino for a few years, and never been disappointed, staff and food absolutely fabulous. Can’t wait to come back. The meal a service is 100 per cent fantastic  we can't wait to book a come again thank you for a grt time . Excellent as always, food very good value and the ladies in the restaurant cannot do enough for you. Food and service is always excellent. 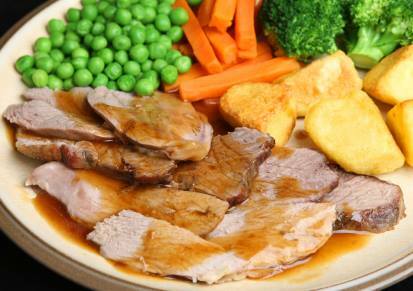 Great Sunday Lunch (as always)! Great night. Enjoyable meal, great service. A great way to celebrate our 39th wedding anniversary. Fantastic staff in the restaurant, always go above and beyond, excellent food which is second to none, always look forward to going. 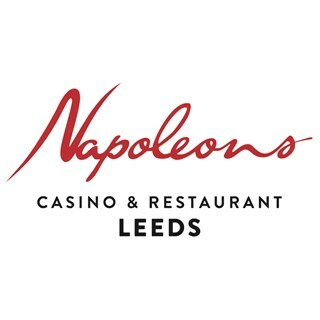 Always enjoy are visits to Napoleons Leeds. Excellent staff,food and service. Restaurant staff are friendly and efficient. They all contribute to a great dining experience. Dine in Style is wonderful. Excellent meal, our party of 4 really enjoyed it. Andre and Ruby provided superb attentive service.